Marcus Stroud and Brandon Allen, as roommates at Princeton University. "25 years old Stroud told TechCrunch." "We were at a lecture and there were a few VCs on campus speaking," 25-year-old Stroud told TechCrunch. "Being a kid from a small town in Texas, Princeton is already a huge culture shock, but hearing about a world of VC, investment banking and private equity just really intrigued me." In 2016, Stroud and Allen graduated. Stroud, a former linebacker on the Princeton football team, went to Wall Street. Twenty-four-old Allen, meanwhile, clocked in about two years as a consultant. It was not taken long for the aspiring VCs to find their way back to each other dorm room. Over the past several months, Allen and Stroud have been quietly building a Dallas-based venture called TXV Partners . Their lofty target: $ 50 million, which would be the largest fund ever for an all-black line-up of general partners, especially notable. Stroud and Allen plan to spend the $ 50 million on millennials. That is, millennial-friendly startups in the consumer, fintech and blockchain verticals, of which they'll provide between $ 500,000 and $ 3 million in equity funding. Austin-based blockchain music platform called Matter Music. Thanks to Stroud's time on Princeton's football team and his father, who is a former NFL player, TXV has tapped some athletic talent to support the fund and its portfolio companies. 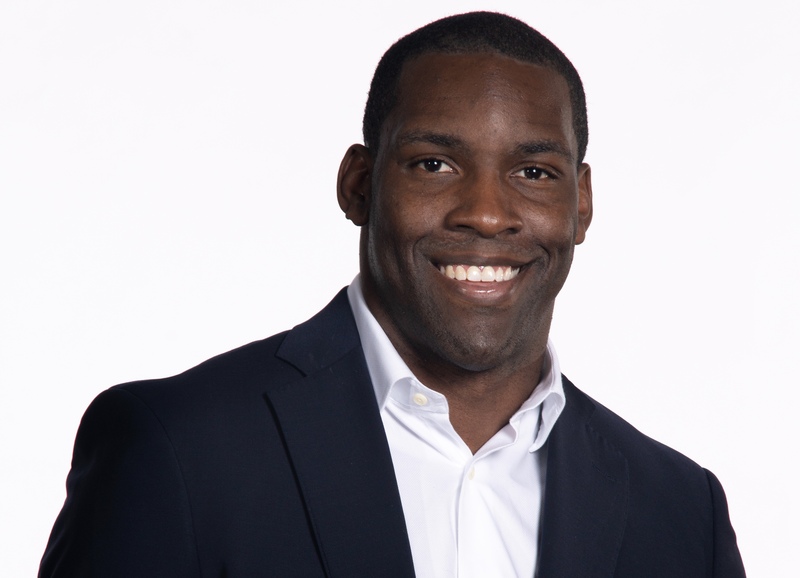 Former NFL player and Northgate Capital managing director Brent Jones is a mentor, and the firm's advisors include Torii Hunter and Steve Wisniewski, a former professional baseball player and NFL player, respectively. Dallas office and Stroud is scouting full-time for startups in Austin, which is already a well-known source of tech talent. "We VC hub, "Allen told TechCrunch. "We felt like it made sense and felt in Texas. The thought of moving to San Francisco was out of reach for us. 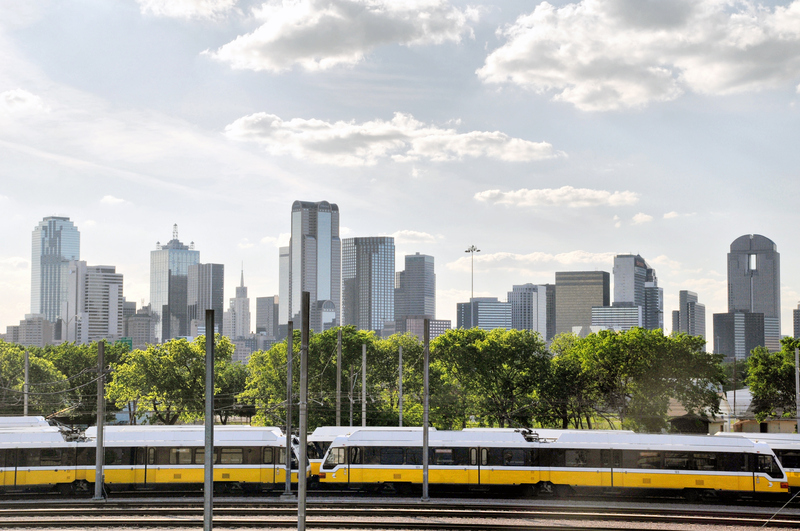 Texas has the opportunity to be at the forefront of what the next generation of technology wants to look like. " With large universities feeding the talent pool, Texas has yet to fully emerge as a force to be reckoned with Austin's rising startup ecosystem. So far this year, companies headquartered in Texas have raised roughly $ 2.5 billion, on par with levels in the state in recent years, according to PitchBook. California startups, for context, have raised more than $ 50 billion this year. In Austin this year, startups have pulled $ 1.4 billion, just north of the $ 1.3 billion in total capital commitments in 2017. Dallas startups, for their part, have just raised $ 600 million across 87 deals. Deal count in Dallas actually looks to be dropping, hitting 173 in 2013, 143 in 2016 and falling to 106 last year, but localized funds like TXV's may help push the city's tech scene forward. Stroud and Allen are in a field dominated by white men. For them, it's high stakes and failure is not an option. VC is known for its lacquer of diversity. Indeed, 81 percent of VC firms do not have a single black investor, according to data collected by Richard Kerby, a partner at Equal Ventures. 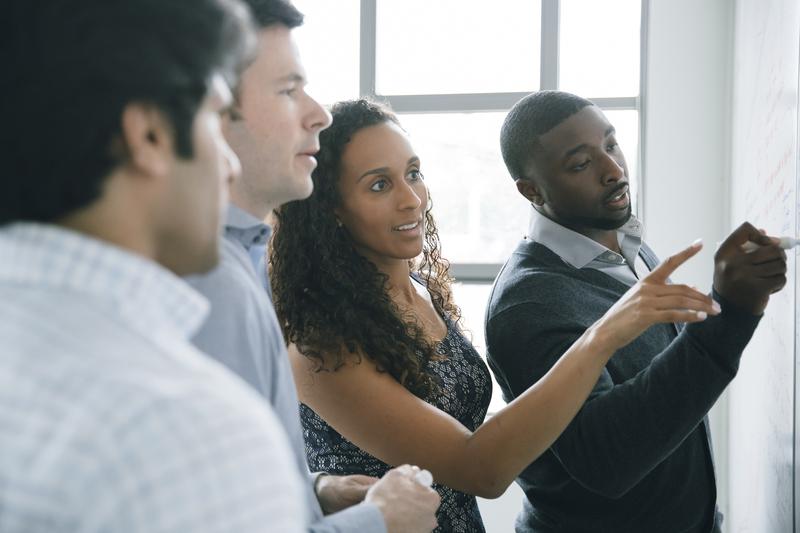 Roughly 50 percent of black investors in the industry are at the associate level, and only 2 percent of VC partners are black. Base10 Partners' $ 137 million fund, announced in September, is the largest black-led VC to date, but only one of the two general partners are black. Based in San Francisco, Base10 is run by two veteran investors with a well-established network in the Bay Area. "We're young, black and Texas," Allen added. We're trying to do it differently. It's important for Texans, for African Americans and for millennials. " Brandon Allen and Marcus Stroud want to bring more diversity to venture capital  Allen raised in New England and Stroud Prosper, Texas, a small town outside of Dallas. Neither of them comes from wealth, as many Stanford-educated Silicon Valley elite do. They'll have to make a lot of blood, sweat and tears into TXV. 'African Americans aren' t that well represented on either side of the table as an investor or a startup founder, "Stroud said. "I think, if anything, that does not discourage us, it just makes us feel proud and empowered that we have an opportunity to help cultivate a minority-led. It's something that fires me up. "